Gulf Services was built around people and today, employees are still our most valued asset. We are proud of the outstanding individuals who form the very core of our organization. Some of our employees have been with us since the inception of Gulf and their project and field experiences have helped build our reputation as a top tier company. Our people are committed to not simply serving customers but to retaining customers year after year. L.W. (Woodie) Ramsay, Jr. established Gulf Equipment Corporation – GEC in 1984. 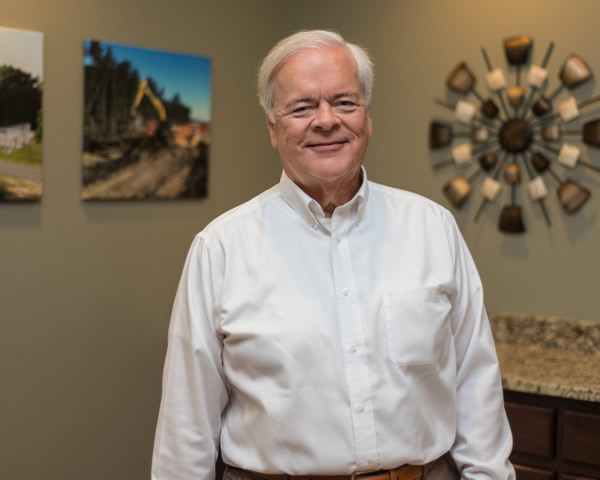 Woodie and his brother, John C. Ramsay, have worked together since their youth and are a testament that hard work and client service builds a successful company. In the early years, their primary business was the construction of telecommunication towers. As the cellular industry evolved and grew, so did the company by adding the necessary services to become a turnkey tower contractor. The Ramsay’s are known as a pioneer in that industry. The company expanded into civil work, utility construction, public highway development, site development, foundations and a wide array of service offerings working not only in wireless, but other industries. Today, the company self performs all of their foundation and construction work with an in-house equipment fleet allowing them to respond timely and bid competitively. Lyman had the opportunity to be involved in all aspects of Gulf as the son of the company’s first President, L.W. Ramsay, and provided him a full understanding of the family business. As today’s President and CEO, he takes an active role in leading the direction and growth of the company. 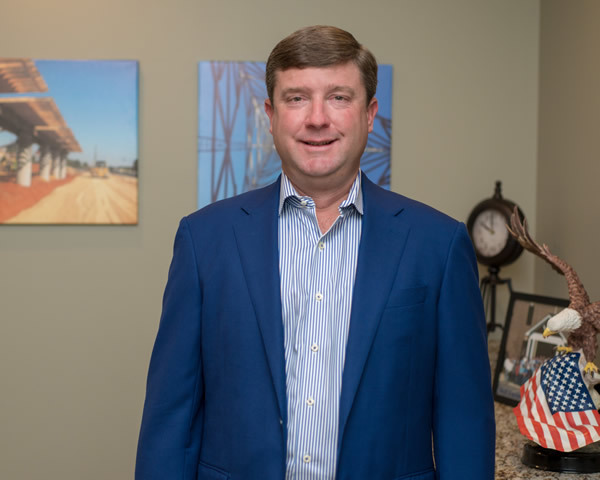 Being his life-long career, Lyman understands how to build a qualified team to ensure the company is a leader in every aspect of construction that Gulf performs. His background also affords hands on management of how to successfully bid, build and complete large projects. A native of Mobile, Lyman is married and has four children. 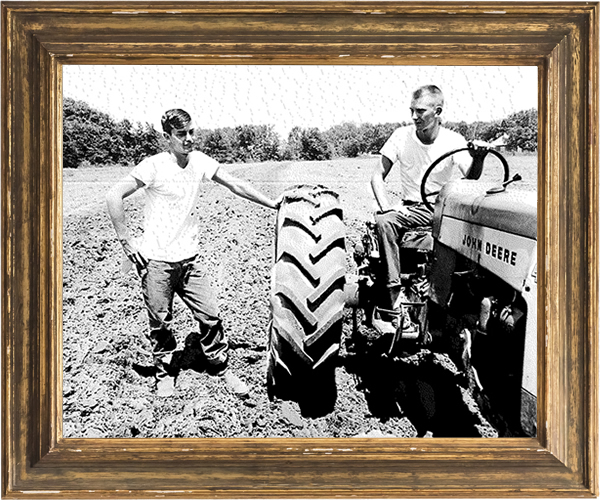 He holds a Bachelor’s Degree from Auburn University in Agronomy and Soils. Tony Dees has almost four decades of experience in the financial management of construction entities. He has also worked as a consultant in the public accounting industry serving clients across a broad spectrum of specialties providing diverse experience that has contributed his successful career as CFO at Gulf Services. Tony has led a continual process of improvement in the company’s accounting functions and in the overall resource management. 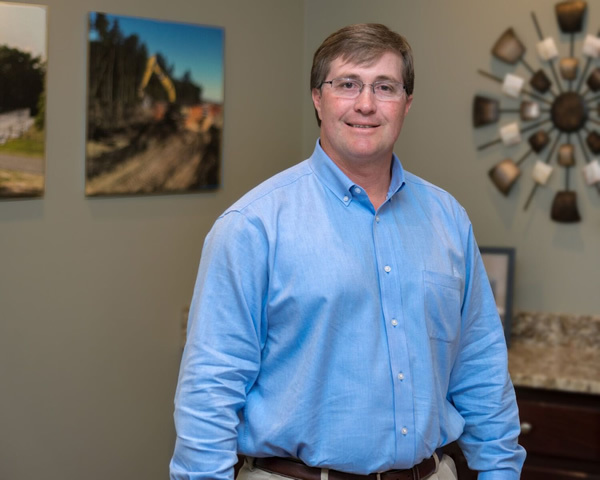 He holds a BSBA in Accounting from Auburn University and is a Certified Public Accountant, Certified Construction Industry Financial Professional and Chartered Global Management Accountant. Mark serves as Vice President of Gulf Services and is responsible for the operations of the company. Prior to joining Gulf Services, Mark served as Regional Vice President for Westower Communications for the Central US. He was responsible for all the Operations within the region including AT&T Turf. Additionally, he served as National Director for Ericsson on the Sprint KAM where he was responsible for the build out created from the Sprint-Nextel merger. He also served as Sr. Manager of Site Development for Powertel/T-Mobile for the majority of the Southeast. Serving the industry for more than 29 years, he brings a well-balanced mix of operator and service provider experience. Craig is responsible for the safety training and certifications for all personnel at Gulf Services. He teaches some of the in-house training classes as well as arranges and coordinates outside resources and instructors for training and certifications. His primary function is the oversight and implementation of all safety classes and skills for the tower and civil work within the company. Craig has served as a Motor Vehicle Mechanic and Operator in the United States Marine Corps Reserves. 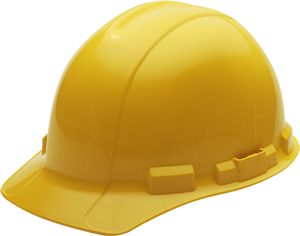 He holds certifications and licenses for OSHA Outreach Program for Construction, Authorized OSHA Outreach Instructor for OSHA 10 and 30 Hour Courses, Certified as Emergency Medical Care Instructor and 40-hours HAZWOPER Training. John Aaron is responsible for the development of Gulf Services’ highly qualified and professional civil team. 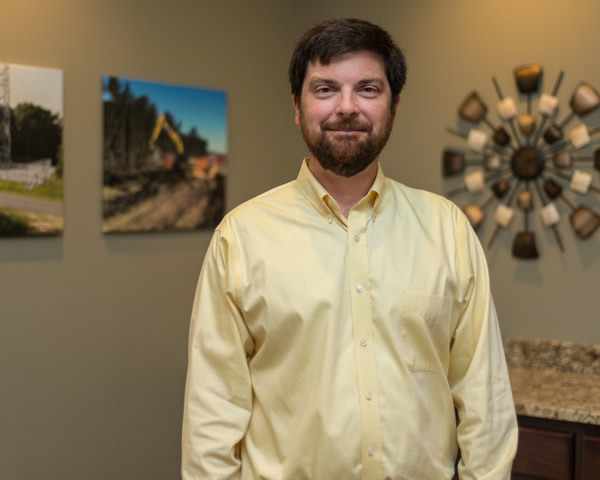 He learned the industry at a very young age and has the skills and experience to coordinate the civil construction projects across all aspects of the company. 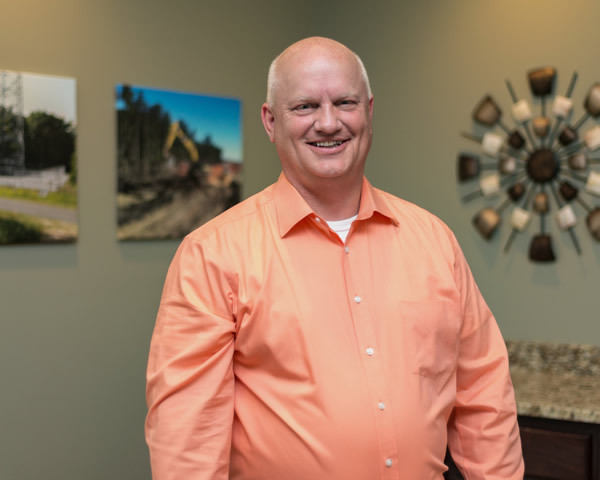 John Aaron provides the civil employee training, civil construction including grounding and electrical, oversees resources and logistics and is instrumental in employee mentoring. He also evaluates plans and proposals and handles subcontractor and vendor quotes for construction bids. John Aaron attended the University of Mobile and the University of South Alabama. Ashley serves as Director of Gulf Services and has been involved in the family companies since 1995. 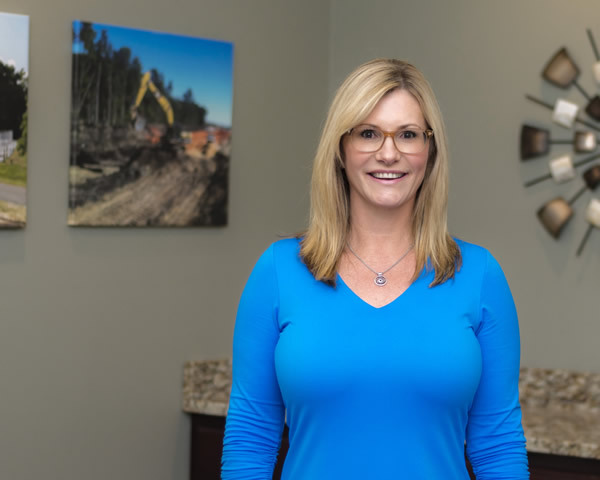 Her industry experience and expertise extends to managing the day to day business operation as Chief Operating Officer of Crowder Gulf. She has played a vital role in establishing the Disaster Administration Office (DAO) which she structured and managed since its acquisition. In 2012, Ashley was appointed by Governor Robert Bentley to the Alabama State Workforce Investment Board and brings tremendous experience to the Gulf Services team in client relations and logistics coordination.